NEW LED light therapy treatment! 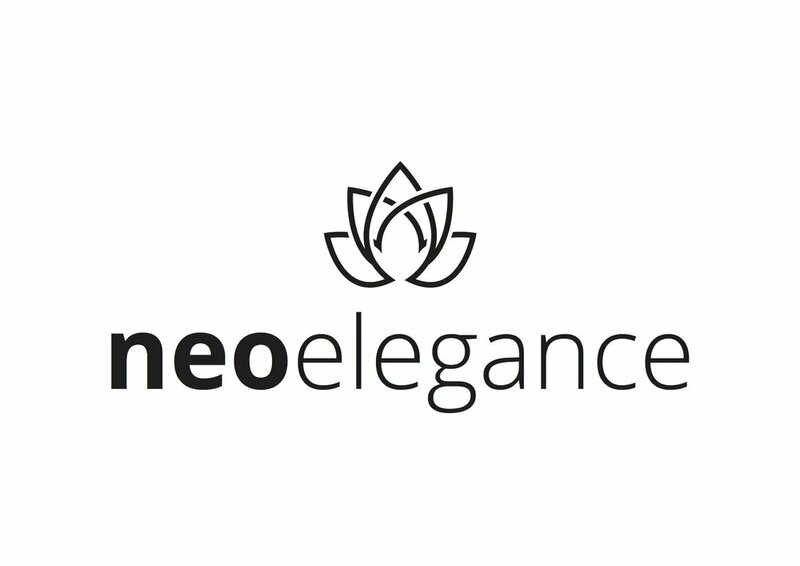 I’m so excited to be working alongside Neo-elegance. Our Quad glow is a welcome addition that will be incorporated into our luxury facials. Launch date to arranged after my trials are complete. Blue light works on the skin leading to photo-excitation of endogenous bacterial porphyrin, oxygen production and bacterial destruction. With the Quad-GLOW system you can use it both on the face and body, a versatile and portable device, enables you to treatment skin concerns on most areas of the skin.